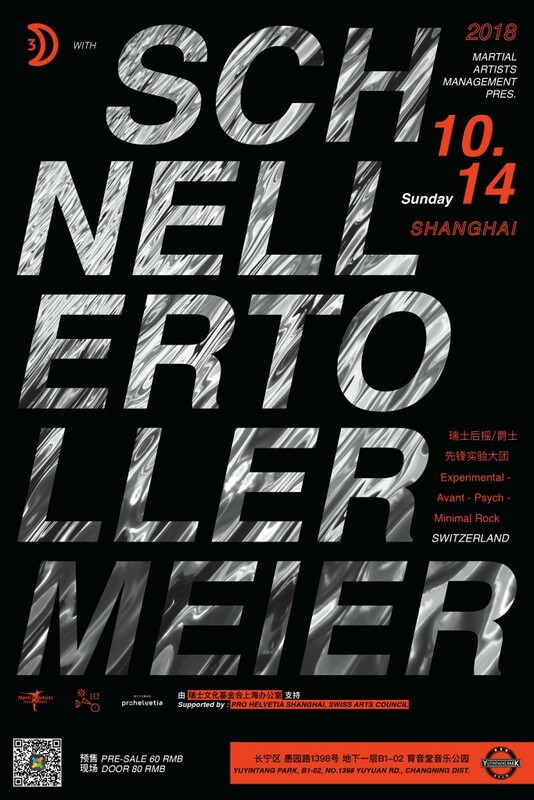 Schnellertollermeier plays music without compromises. Ranging from modern composition, minimal music and improv to brute rock music, their style defies genre boundaries with an instrumental power that lets heart beat the head easily. The idea of a band that sounds like one organism can be perceived in a unified energy – a music containing as much explosive force as beauty and depth.